In addition to Android and Windows, C.A.R.S is now also available in the Apple Store. With the C.A.R.S smart software platform you are able to monitor, manage and operate countless installations, buildings and objects, independently, from any location and with any smartphone. 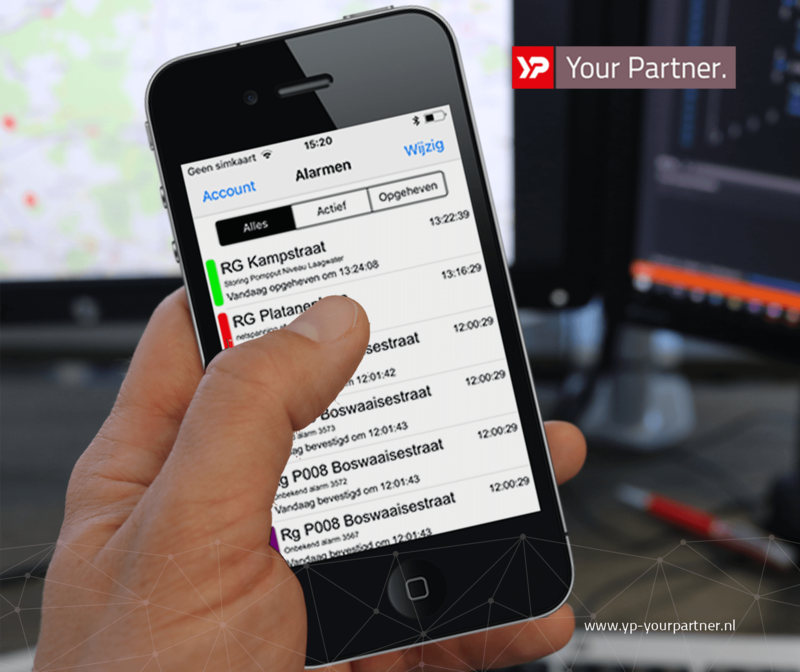 Before you can install the C.A.R.S iOS application, you must request a code from YP Your Partner. By sending a request by e-mail to support, you will receive a code and explanation about installing the app.